You will find websites for students and parents on the RSD site under the Resources tab. Below you will find links to the Clever Portal and other helpful sites. The Clever Portal houses websites that are used for learning at school. Inside Clever, you'll find: Typing Club, Learning.com, Code.org, Moby Max, Isation, Think Central, Class Dojo, Khan Academy, Xtra Math, Scratch, Gmail and Google Classroom. Clever is a (K-4) portal that creates and organizes teacher and student accounts in learning applications and creates a single-sign-on for all your applications. Sites houses in Clever are listed above. 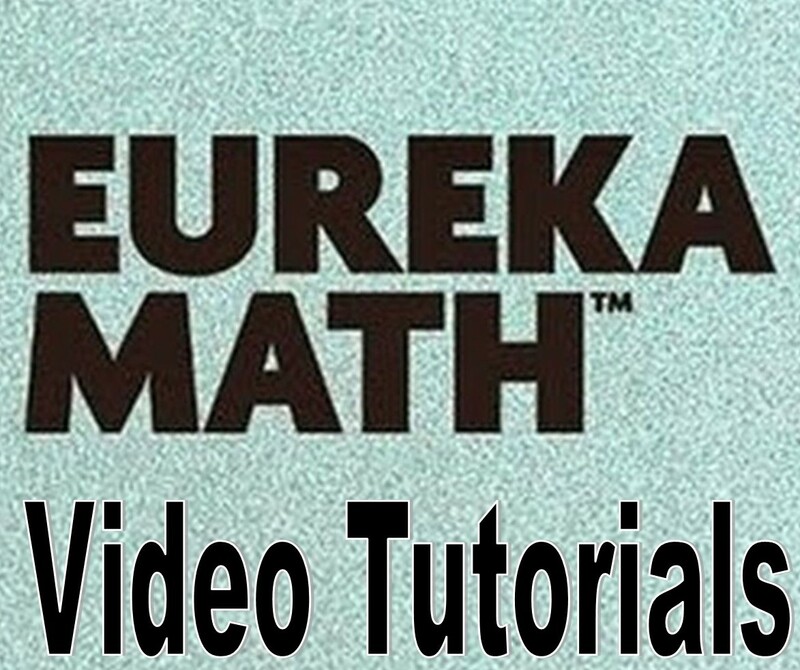 Video Tutorials for Eureka Math Modules are available on this website through the Lafayette Parish School System. Select the grade level under math resources in the navigation pane. Scroll down to view the helpful videos section. 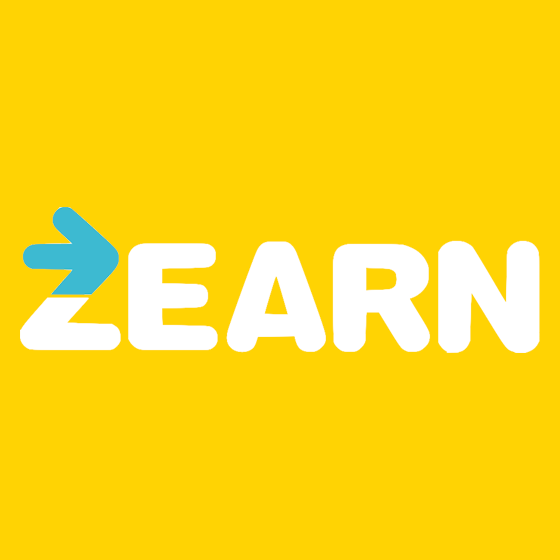 ThinkCentral is an all-in-one learning site that provides access to materials that support the Journey's literacy curriculum. The site has ebooks, activities, and more. Access to all of the WorldBook Encyclopedia sites for students on campus. When off campus, WorldBook must be accessed through the Arkansas Traveler Database located above. 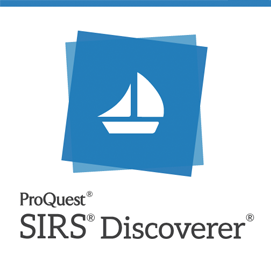 Sirs Discoverer is a database for elementary and middle school students and educators with access to information from magazines, newspapers, and electronic resources. Interactive Books are available through Capstone Interactive website. Oakland has a collection of 150 ebooks. 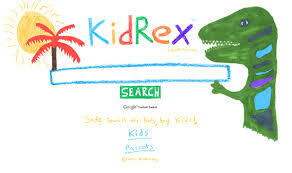 Kid Rex is a kid friendly and safe search engine for kids.